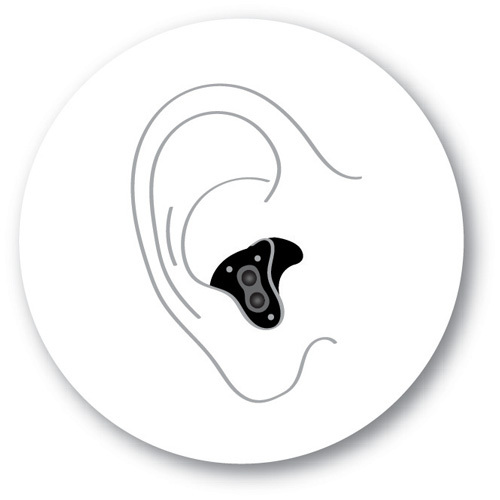 We offer the most technologically advanced digital hearing aids and a variety of options designed to meet any budget. They can act on soft sounds in one way and on loud sounds in a completely different fashion rather just than making everything louder. 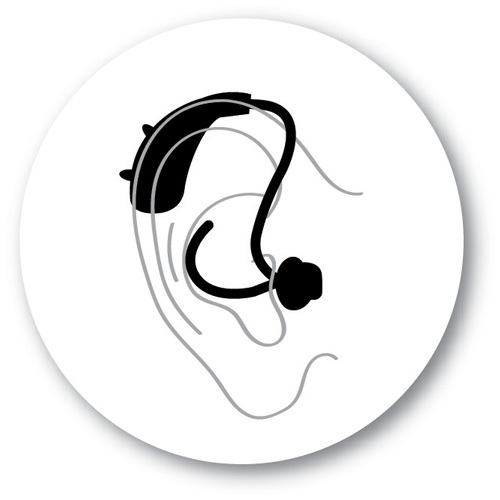 The resulting sound quality is clear and comfortable in most listening situations. 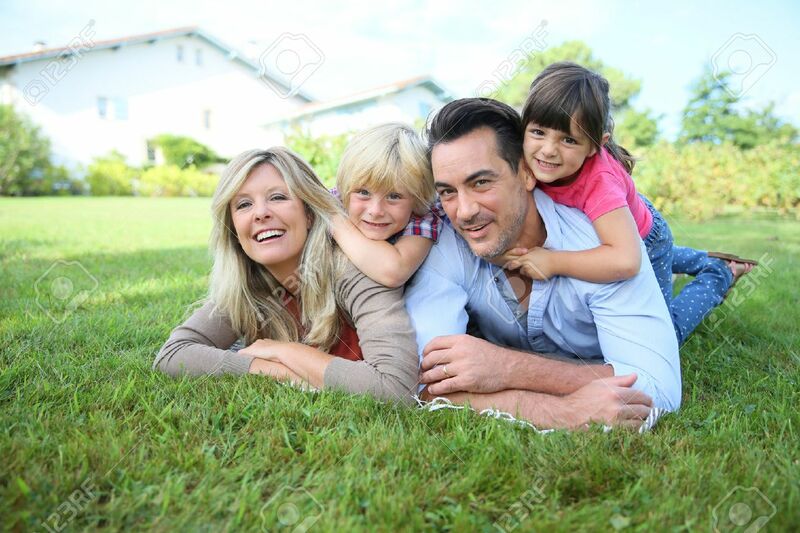 There are several styles of hearing aids available and our providers may recommend one or more styles depending on your level of hearing loss, lifestyle needs, and budget, among other factors. 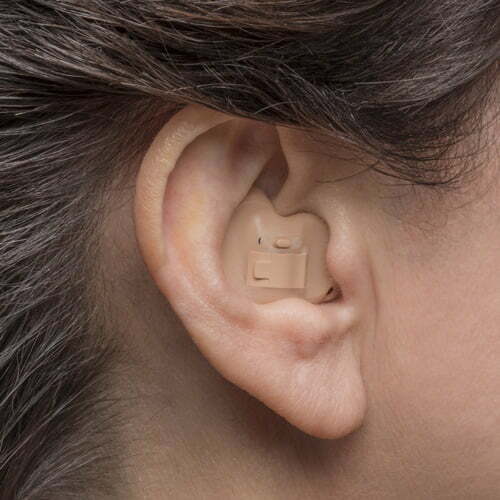 These are the smallest and most cosmetically discreet hearing aids. 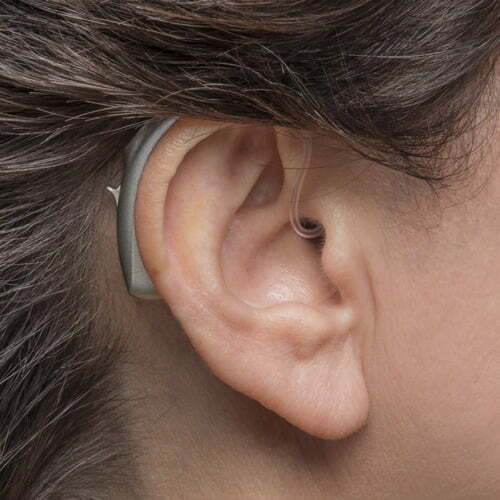 IIC hearing aids are custom made and fit deep into the ear canal. A clear nylon string is used to help with insertion and removal. 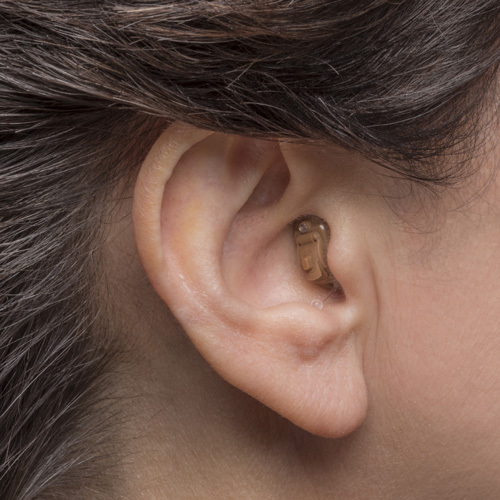 IIC hearing aids use #10 batteries. These are the next smallest and cosmetically discreet. The CIC instruments fit completely in the canal and are custom made. There is a clear nylon string to help with insertion and removal. They are powered with a #10 hearing aid battery. These are larger than the CIC devices. 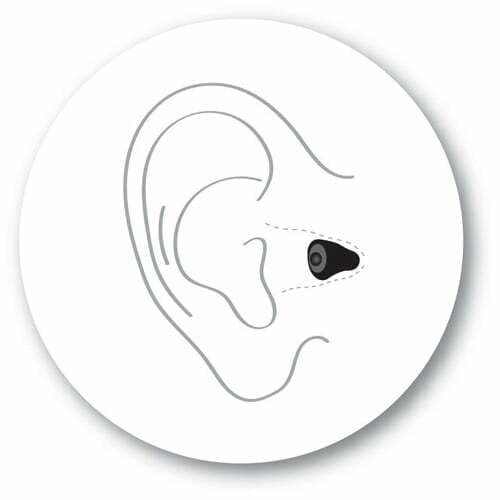 They fit within the ear canal and are custom made. 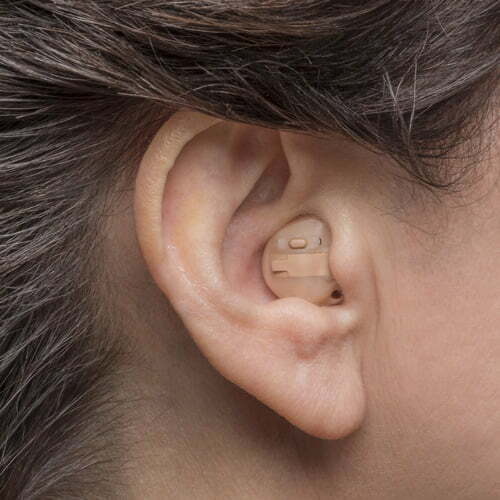 They are powered with a #312 or #10 hearing aid battery. These are larger than the ITC style. They fit in the ear, filling the entire “bowl” of the ear. They are custom made. The customization along with the lightweight and compact size makes these instruments comfortable and easy to manage. They are powered by a #13 or #312 battery. The processing components are housed in a case that fits behind the ear. 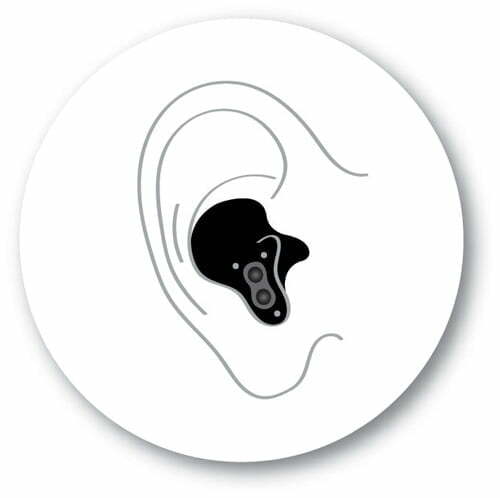 Sounds enter the instrument, are amplified, and travel through a tube that is contoured over the top of the listener’s ear and into an earmold inside the ear. 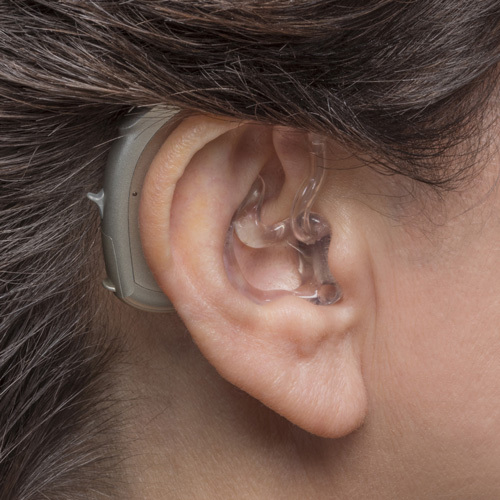 BTEs are durable, easy to handle and maintain, and can be easily adapted for use with the wide variety of assistive listening devices. They are powered with a #675 or #13 battery. These are similar to the conventional BTE but are much smaller, making them more discreet. A very small tube leads to the ear canal making this option much more cosmetically appealing while offering superior sound quality. 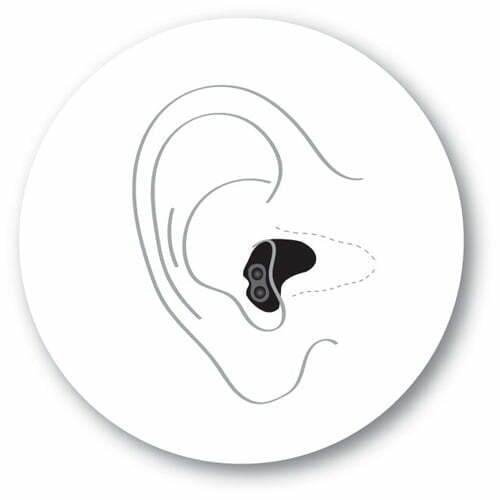 We want to help you protect your hearing and manage your hearing loss with the latest technological advances. 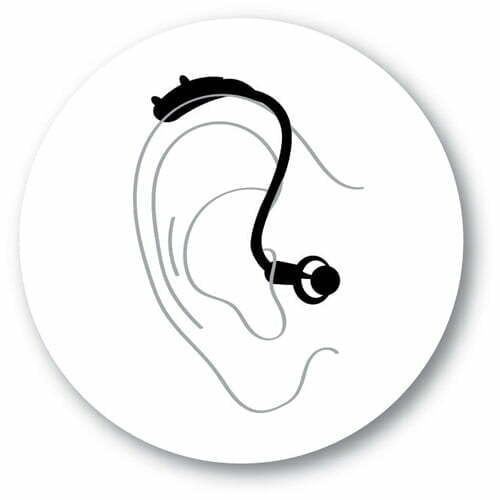 We carry a full line of custom hearing protection for use on the job or during recreation. We also create custom molds for iPods and Sleep Plugs. For the music professional, we carry Musician Plugs ER-9, 15, 25 and Musician’s Monitors. Additionally, we offer a complete inventory of cell phone and television accessories that work with your hearing aid for added convenience.